The Gallery: Week 68 – Birth | Phil – Refuelled! It’s rather ironic that I’m writing this last-minute post against a background of such disturbing national news which is the topic of a lot of debate and discussion. But how, indeed, does my photo relate to ‘birth’ as a topic? 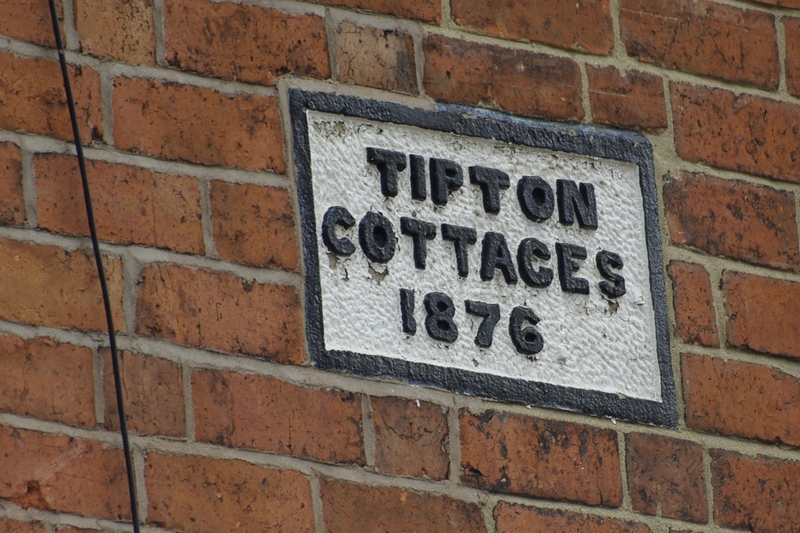 Well, this built-in house name plaque is typical of property of that era, which remains common in many towns and cities in England. It could be argued that the date is a bit like the ‘birth’ date of a house. It might also be said that such properties would have been the place of birth for many – in the days when midwives went from house to house on a push-bike, in answer to messages left for them on notes pinned to the back doors of their own houses! If you feel inclined to study it, the socio-economic history of Britain is a fascinating subject, and certainly one to provoke deep thinking. Oh, and probably make us all feel not so badly-off, after all.